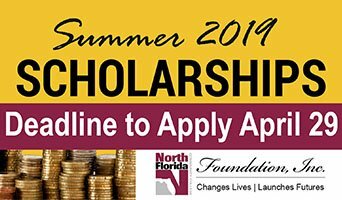 Become part of the NFCC College Community. Why NFCC? It's simple, because you deserve the best. Whatever your path, NFCC is a great place to learn. Our collaborative learning, student-faculty interaction and support for learning make NFCC the perfect place to build your future. YOU CAN go places at NFCC. 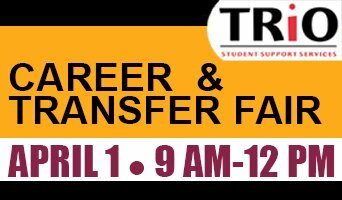 Let us help get you started toward a degree, a career or enrolling in a class. You deserve an exceptional education at an affordable cost and you deserve the opportunity to better your future. 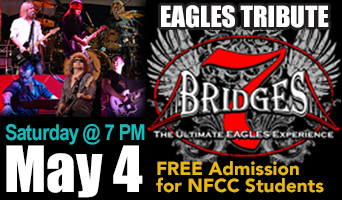 We invite you to visit our campus in Madison, Florida to find out why NFCC is the right choice for you. 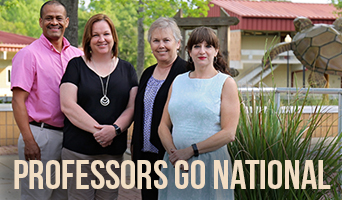 NFCC professors sharing best practices at The Teaching Professors Annual Conference in June. 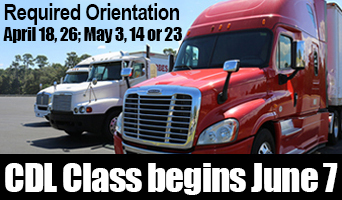 Interested in trucking? 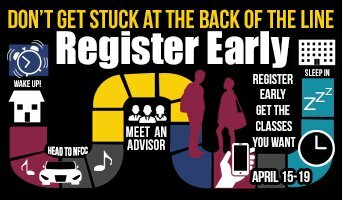 Register now for orientation. New class begins June 7. 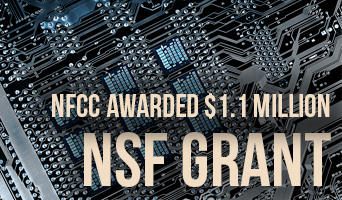 NFCC to begin new STEM program for area middle schools thanks to $1.1 million federal grant. 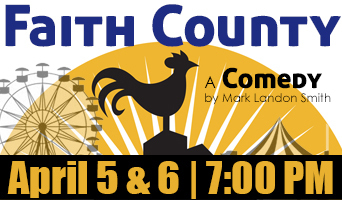 Don't miss this fun, southern comedy by the Sentinel Upstage Players.